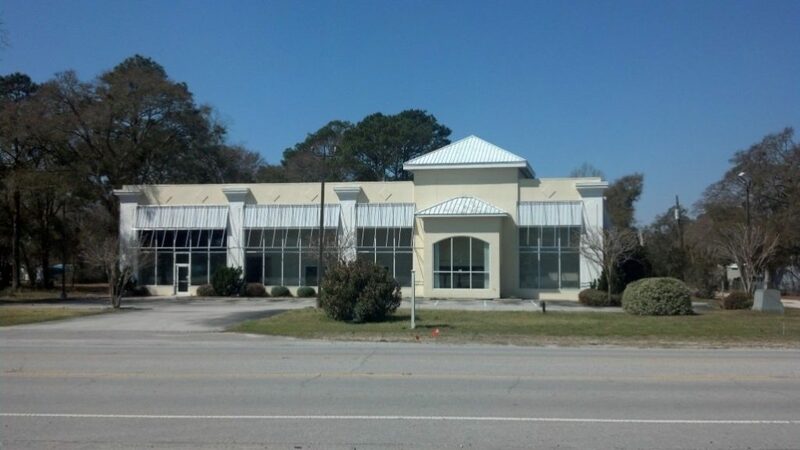 Turnstone Partners has completed the sale of 3369 Holden Beach Road in Holden Beach, NC. Built in 2003, this 7,260 SF single tenant retail building was converted in 2008 to a 2-story office building. It now boasts a full kitchen, 5 bathrooms, and fully insulated walls/ceilings/offices. The bank directed sale was completed on March 11, 2016. For more information on this sale or Turnstone Partners, contact Bryan Greene at (910) 352-1380.